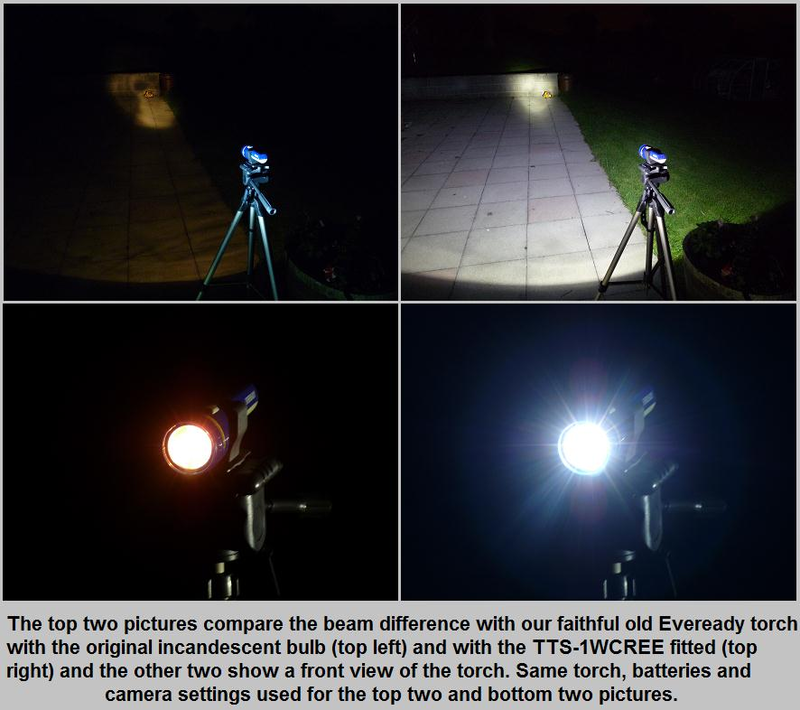 The TTS-1WCREE is a premium quality universal 1 Watt CREE XP-G2 LED bulb ideally suited for use in most torches. This upgrade is designed for maximum light output to our specification. This LED upgrade is the brightest available replacement for the standard bulb, to fit most torches that we know of being produced anywhere in Europe rated at 1 watt. 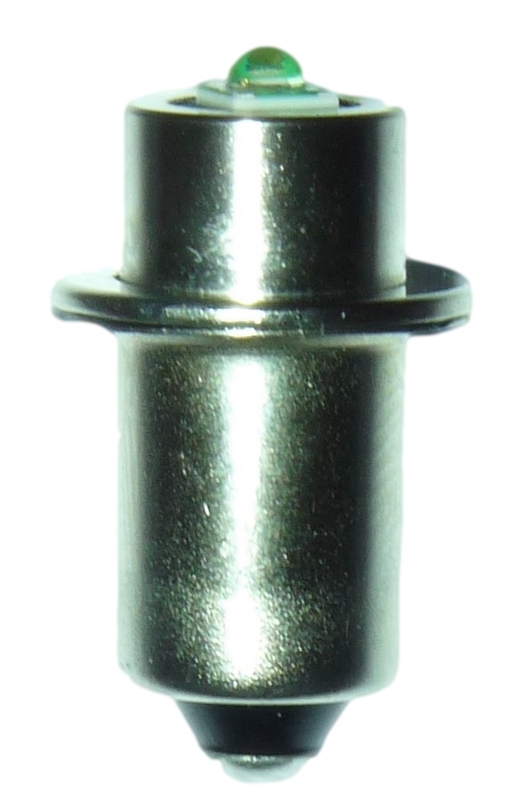 Available in both screw type and standard flange type bases but this listing is specifically for the flange type fit. 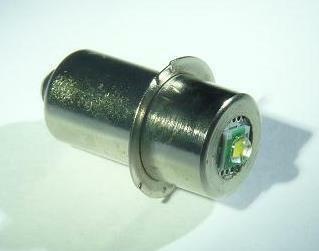 This bulb has a wide voltage band of 2 to 9 volts which increases its flexibility.